Want to learn how publishers can use Patreon to build recurring revenue into their business and provide extra value to their biggest fans? In this session, Tyler talks to Mike Kennedy, publisher of the Eisner-nominated comic book and graphic novel imprint Magnetic Press. Mike is using Patreon in an innovative way, and he shares his thinking and experience on Patreon, as well as bonus tips about licensing comics. My guest today is the publisher of Magnetic Press, a comic book imprint built to help creators both new and established from around the world share their stories with an English-language/North American market. 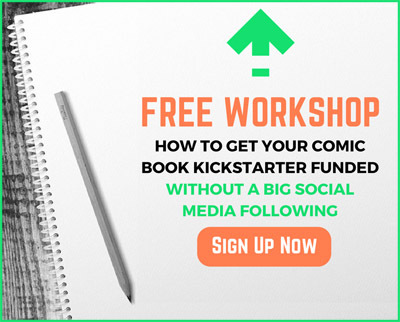 He is the former publisher at Archaia, and together with Wes Harris, former VP of publishing at BOOM!, founded Magnetic Press, and for the past three years has been steadily building that imprint from the ground up. 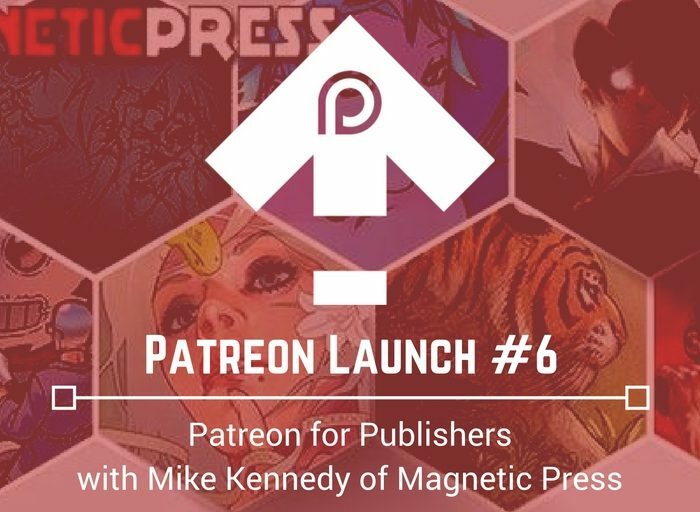 Magnetic Press books have received multiple Eisner nominations and they are doing very interesting things on Patreon. Welcome to ComixLauch, Mr. Mike Kennedy! 1) One of the things I talk about on ComixLaunch is the importance of niching down far enough so that we can compete in a crowded and competitive market. Magnetic Press has definitely differentiated itself. For those who are new to your company, can you talk about the story behind Magnetic Press, and the kinds of books you publish? 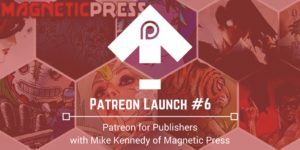 2) Last year, you launched the Magnetic Press Ambassadors club, which was one of of the more ambitious and innovative uses of the Patreon platform that I’ve seen. Can you talk about how Patreon first got on your radar, and what were some of the objectives you had for your Club? 3) I’ve been a backer of the club, and each month I get, essentially a Magnetic Press digital magazine PDF, which is phenomenal. But it seems like you’re putting a TON of work into the Club. How much work are you putting into running and managing the Patreon each month? 4) Currently generating $636 with the support of 22 Patrons… You’re offering some tremendous value over there, but I know you’ve told me it’s been a slow grow. What are you doing to attract more Patrons and get the word out? 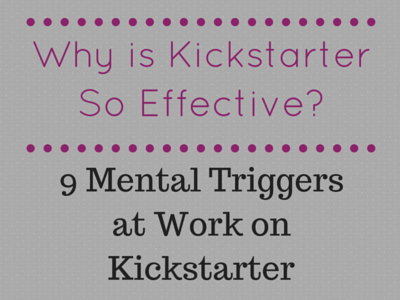 5) I know you’ve made some adjustments to your Patreon in the time you’ve had it running. 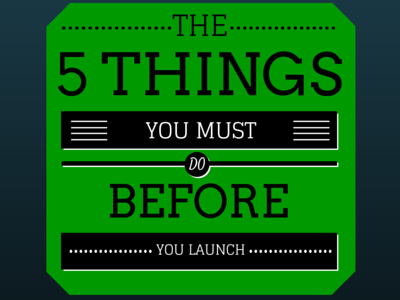 Do you have some lessons learned or dos and don’t for publishers thinking about jumping on Patreon? You don’t have a business until you have monthly recurring revenue… What can you do in the next six months to start generating monthly recurring revenue for your creative business? 2) What upcoming project are you most excited about?